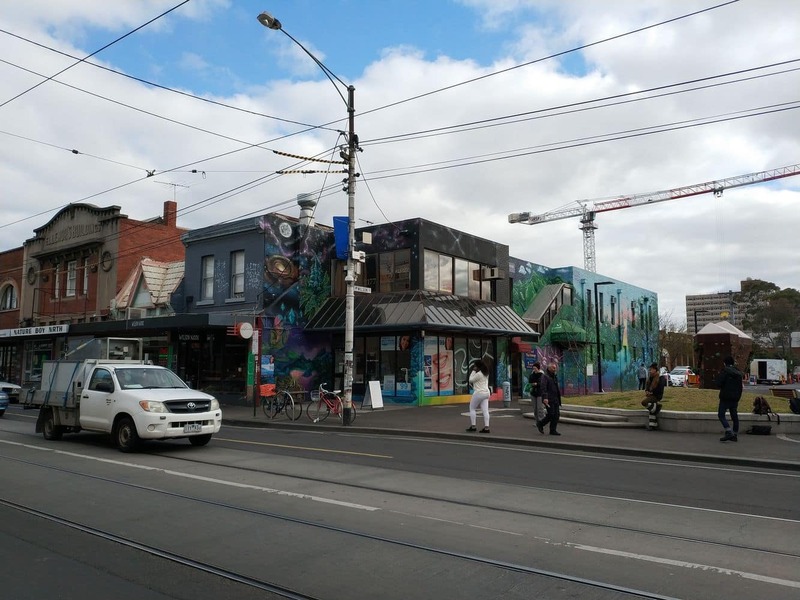 Brunswick is Melbourne suburb that is best known for its multi-cultural diversity and rich artistic heritage. 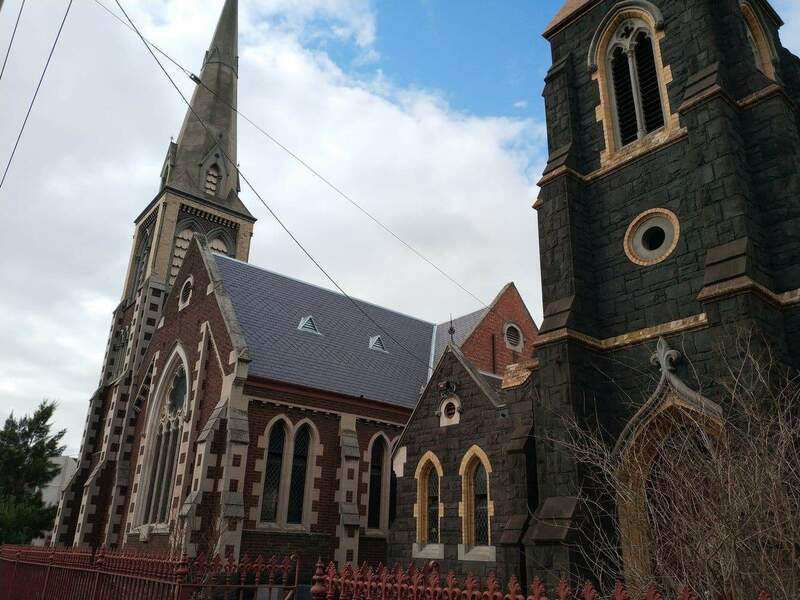 Located just four kilometres away from the CBD, it is a popular residential suburb, shopping precinct as well as night-time entertainment destination. 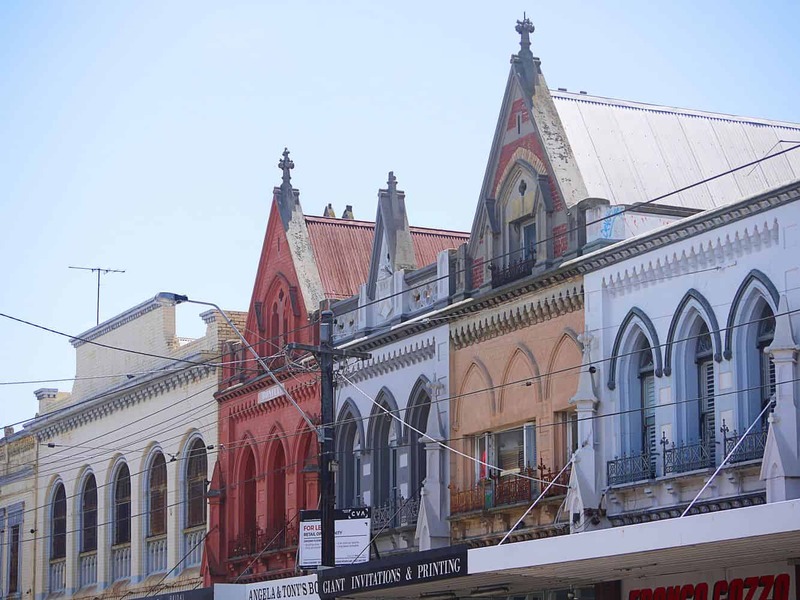 The most notable aspect of Brunswick is that it is home to a large Greek and Italian population. 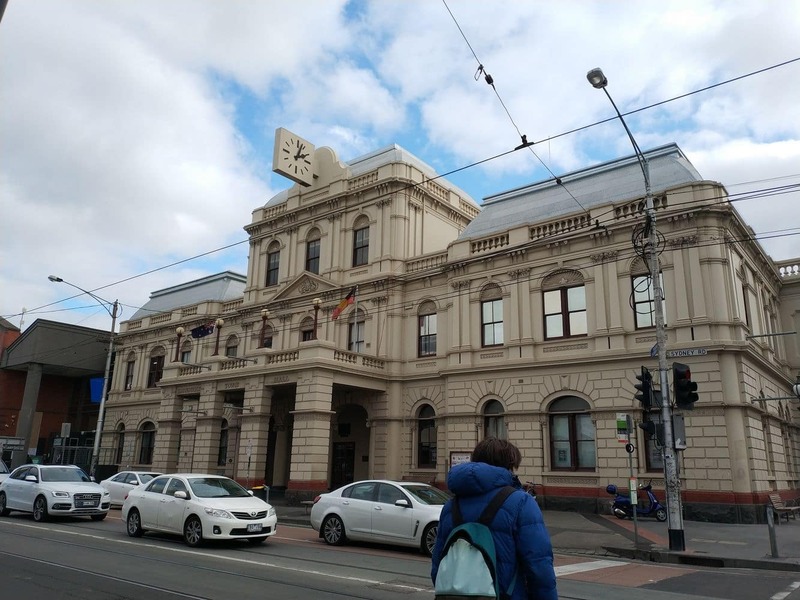 After the Second World War, many migrants from Europe made their way to this part of the city, and the large multicultural population still remains today. 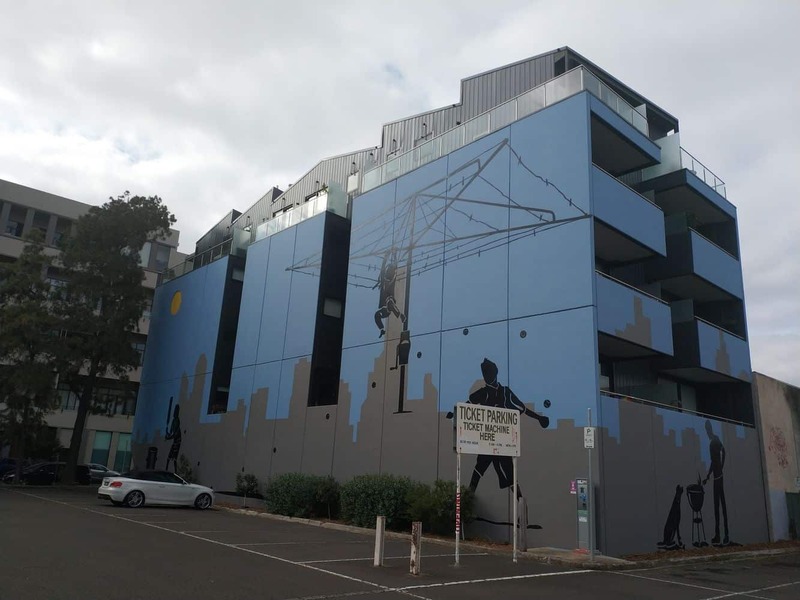 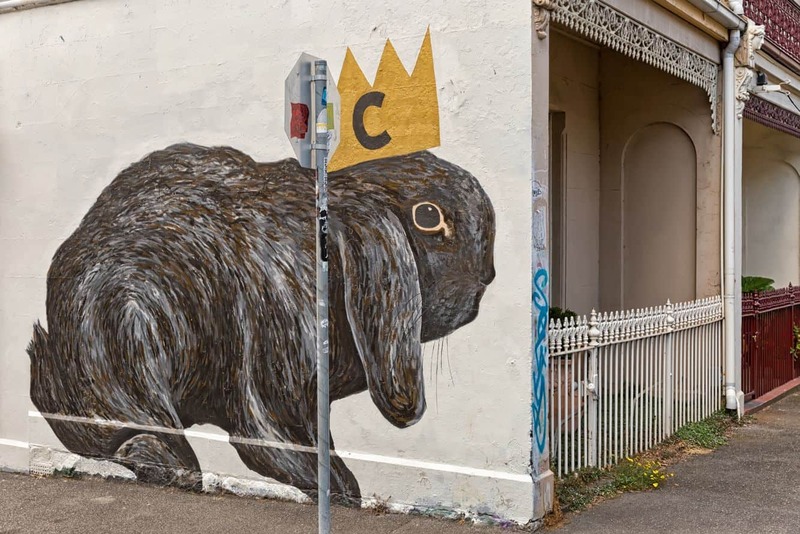 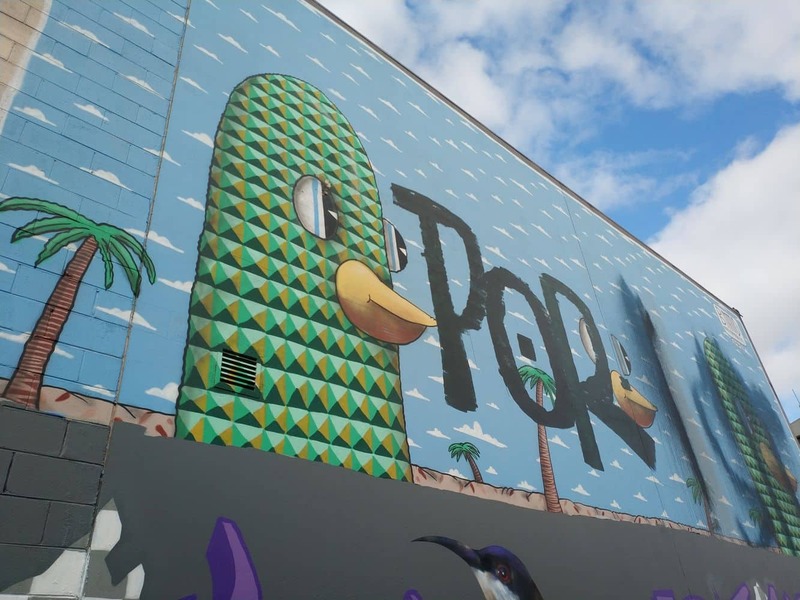 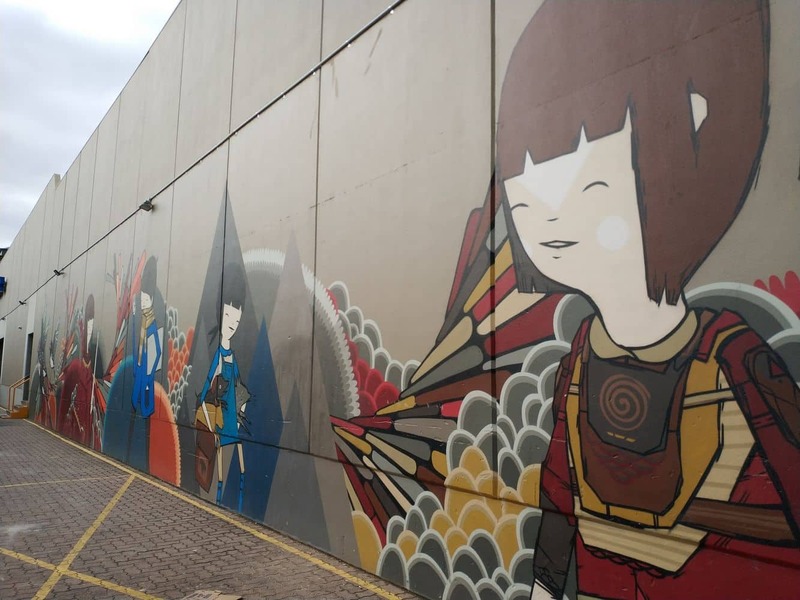 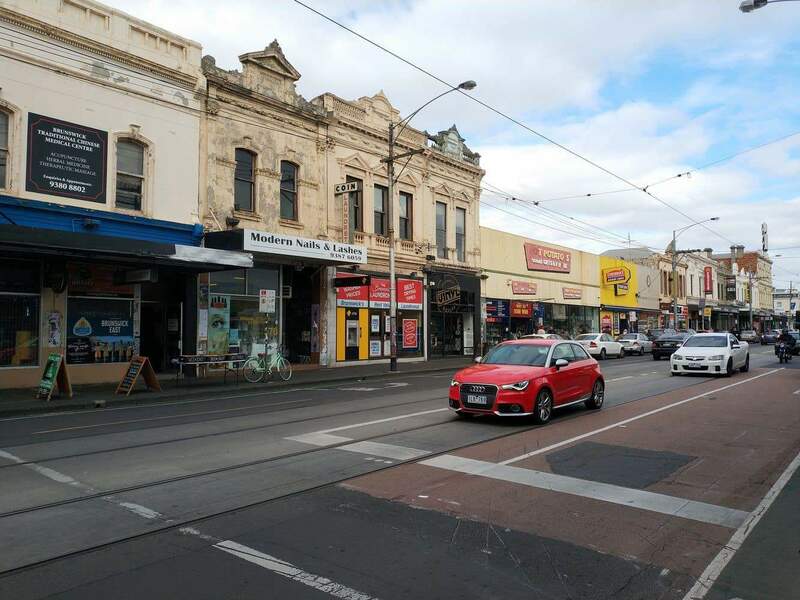 Brunswick has however, developed into a trendy artistic suburb with many young professionals moving in, with many new cafes, restaurants and shops popping up. 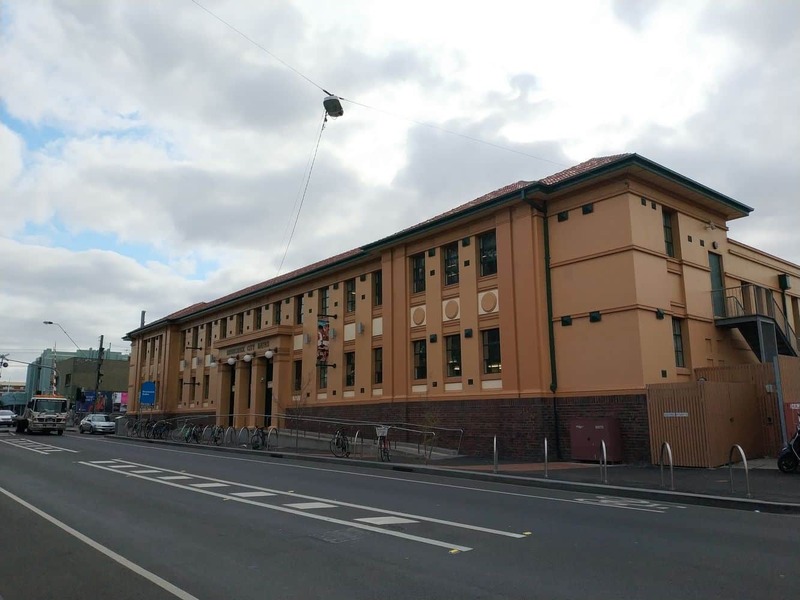 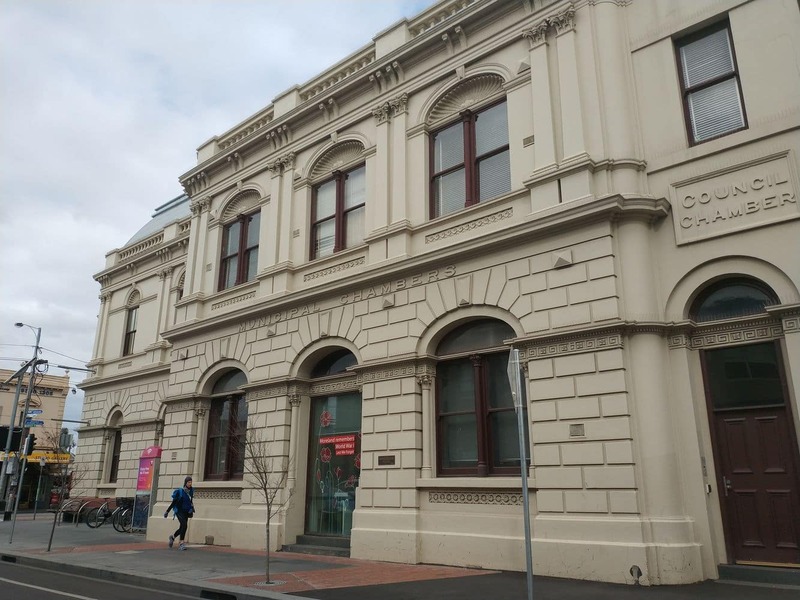 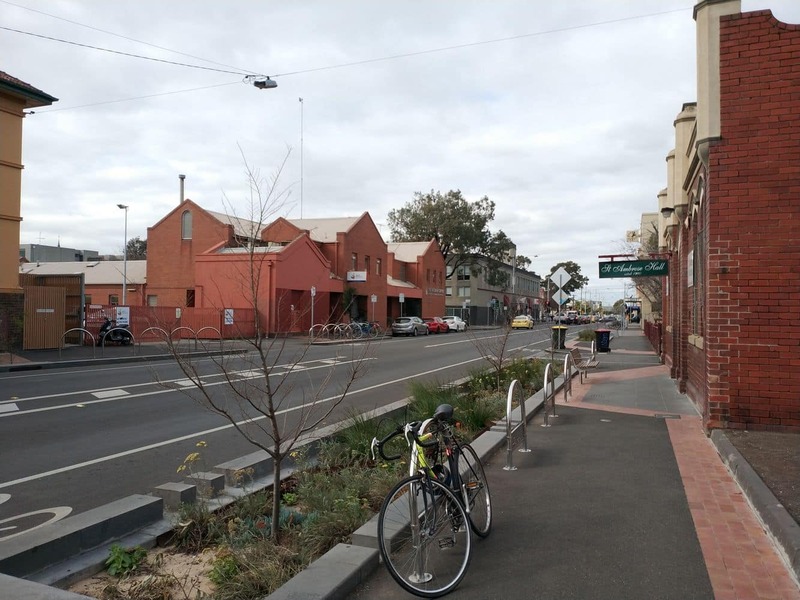 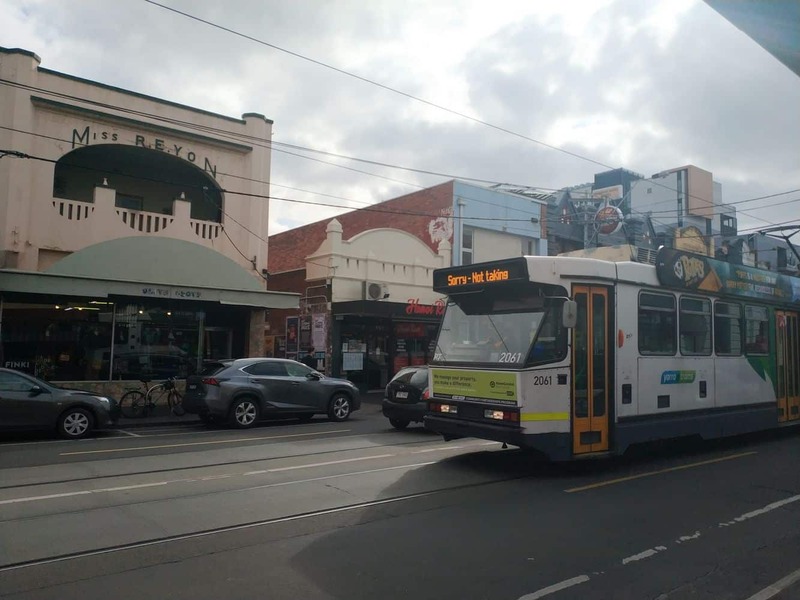 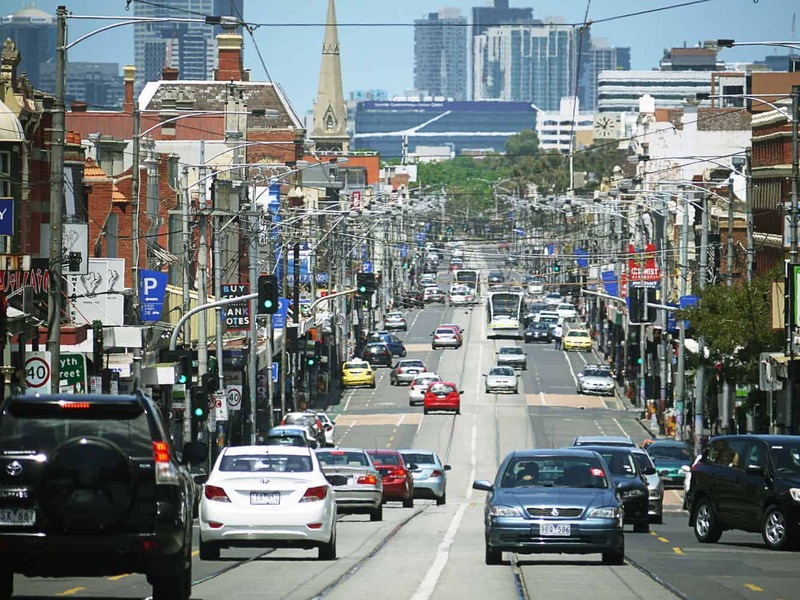 You will find most of the businesses and restaurants along the main thoroughfare of Sydney Road and the parallel Lygon Street. 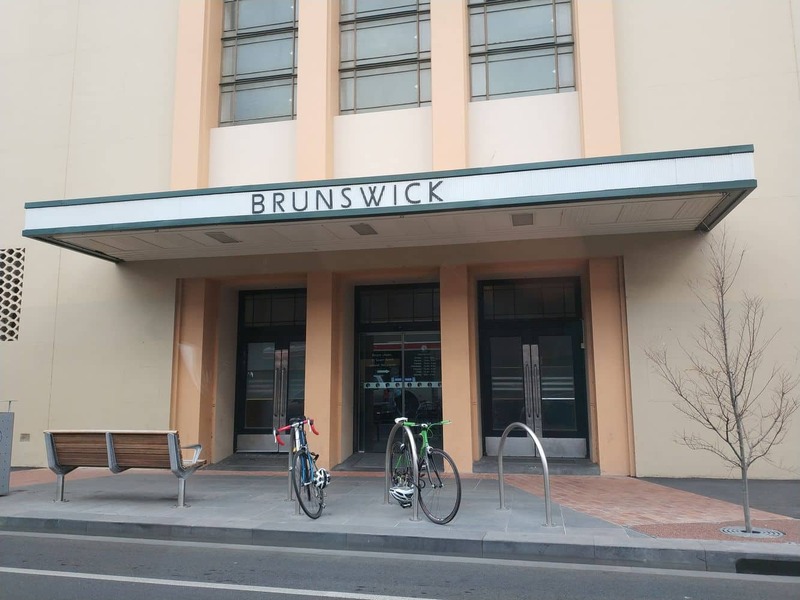 Barkly Square is Brunswick’s major shopping centre and it is located on the east side of Sydney Road, close to Jewell railway station. 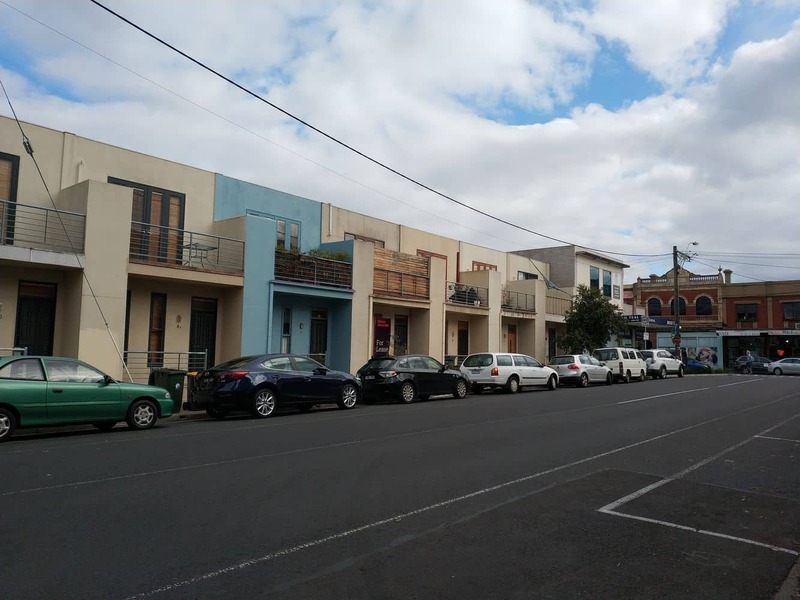 Barkly Square underwent a redevelopment in 2013 and has now increased the amount of stores an food outlets for visitors. 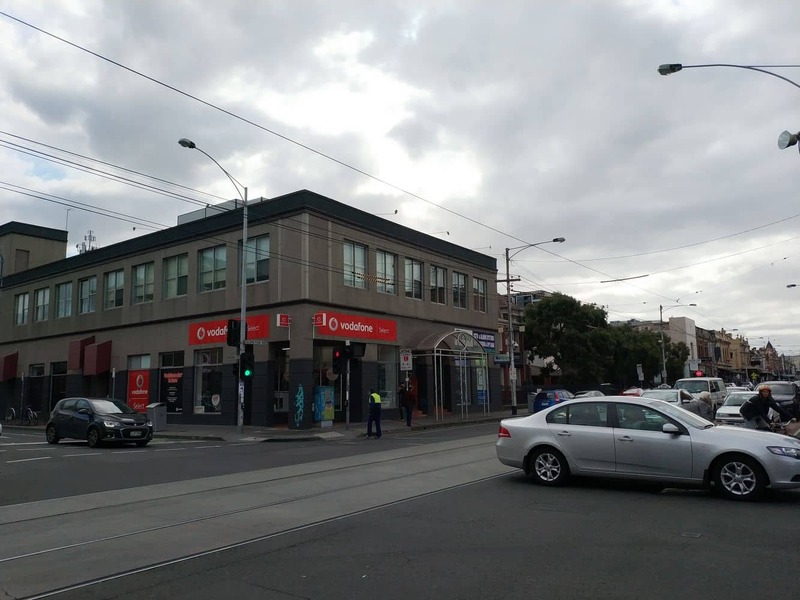 You will still find the staple stores here including Coles, Kmart and Woolworths, but now also includes a revamped JB Hi-Fi, McDonalds, BWS and Liquorland. 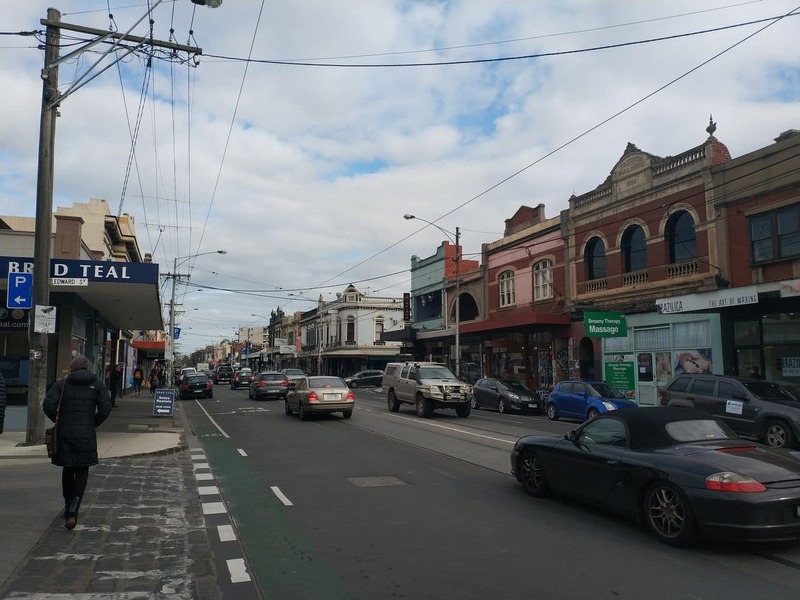 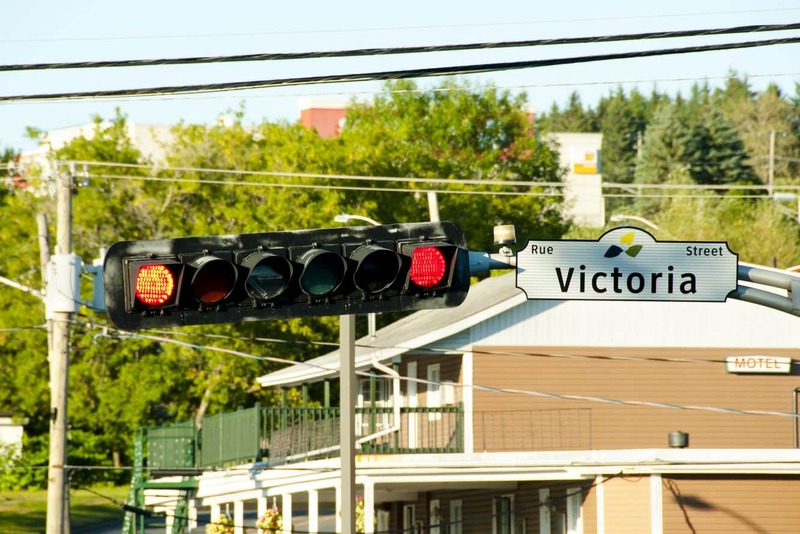 Brunswick has a huge number of restaurants and bars, each offering a different experience. 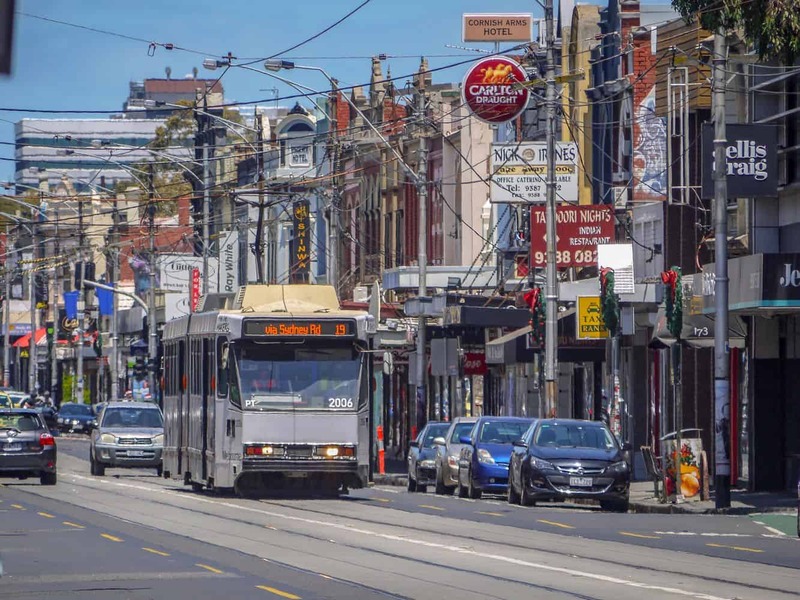 A true representation of Melbourne’s diversity, Brunswick is home to multicultural food and you will be able to find cuisine from Vietnam, Malaysia, Japan, Italy, Greece, Turkey, Lebanon and so much more. 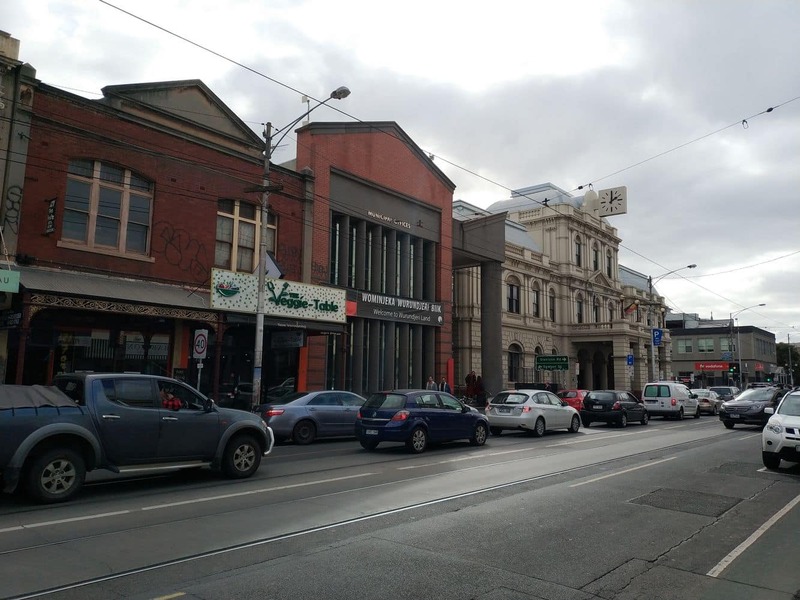 There are heaps of cafes where you can get breakfast or brunch, as well as many late night fast food outlets where you can get food late in the evening. 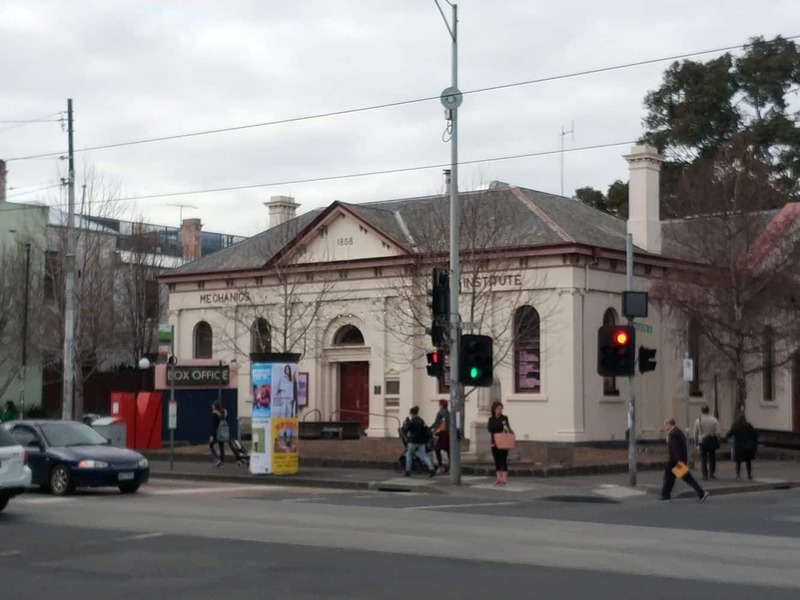 As for nightlife, there are many popular bars and clubs in Brunswick including the Retreat, The Brunswick Mess Hall, Spotted Mallard, Atticus Finch, Howler, The Penny Black, Bridie O’Reilly’s, Hellenic Republic just to name a few. 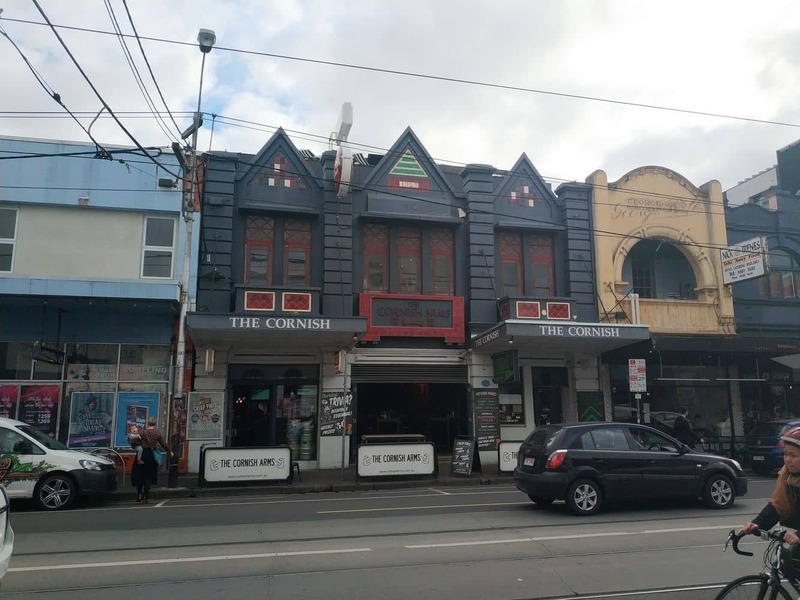 There are literally hundreds of venues scattered all throughout Brunswick where you can sit an enjoy a drink whilst listening to local talented musicians. 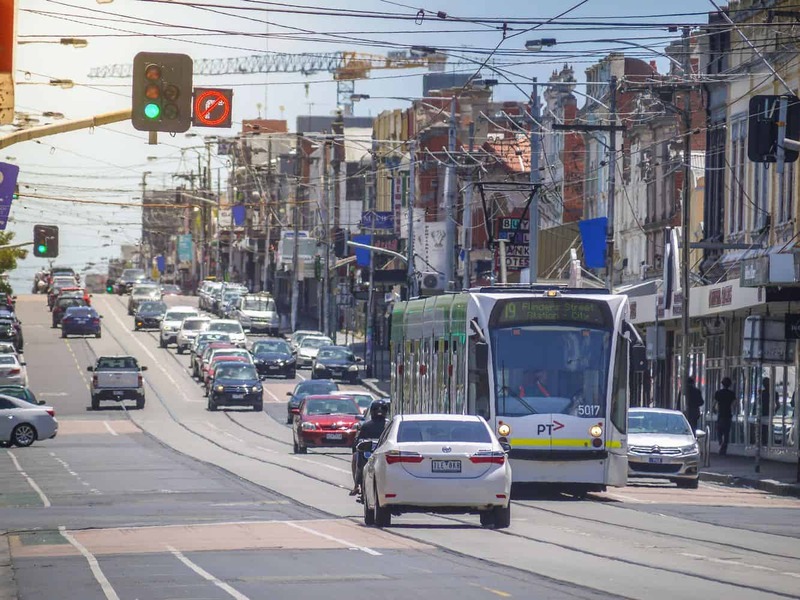 The region is well served by a reliable public transport system that includes tram routes 19, 55 and 96 as well as train services on the Upfield line which arrive at Jewell and Brunswick Stations. 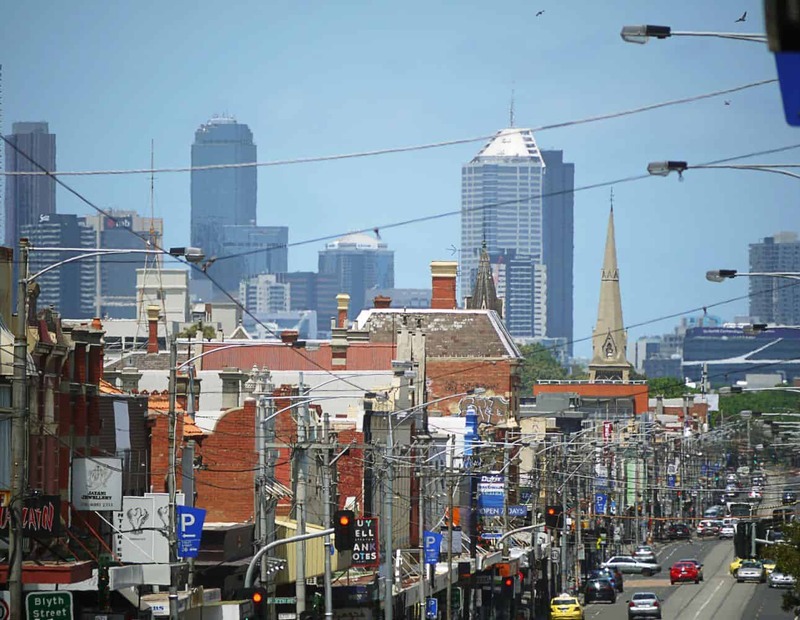 Click the link below for the best accommodation deals in Brunswick.